Myself Suyash Khare, I have been recommended for TES 41 Army from 24 SSB Bangalore this was 2nd attempt earlier I was conference out from 4 AFSB Varanasi. 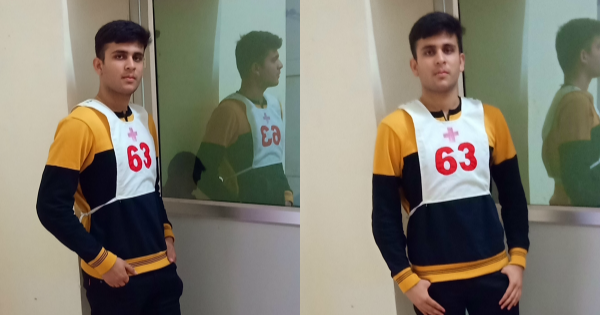 My batch was from 15th of Jan 2019. The batch had max capacity of 639 candidates but 310 reported on day one. I got 231 as my chest number. My OIR went well, then we were divided into groups of 18 for group discussion process, where at first fish market was created seeing that our grp was divided into two groups of 9 each, at all 3 were screened in from my group. 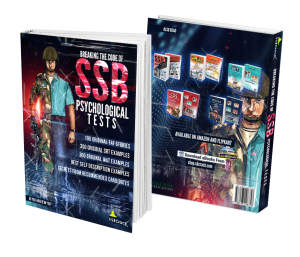 On day one out of 310 candidates 40 were screened in, then the testing begun, it’s because of ssbcrack’s posts and blogs because of which I was able to prepare well for the selection process and performed well. I complete all TAT stories, 59 WATs, 51 SRTs and a good SD in psychological test. On second day my interview was held which went on around for 1 hour, the main thing over there was that I did not lose my confidence and I prepared well in technical and general knowledge. On third day my GTO started with GD in which I keep good points and also tried to be a good listener, next was our GPE in which I kept some good points and also tried to organize my group to come to common solution, during the PGT, HGT, FGT I gave some good ideas for crossing the obstacles given to us and also helped my group members in their ideas in order to complete the given task in given time. On the conference day results were declared by 1:30 afternoon in which 4 candidates were recommended in which I was the one. Then we were held there for medical test procedure which went on for 10 days at Command Hospital Banglore where I was declared medically fit. According to me the best way to get recommend is show your true personality over there and also try to develop the OLQs in yourself. I am a frequent reader of ssbcrack and I will like to thank it for helping me to get myself recommend through it’s capricious posts and blogs.